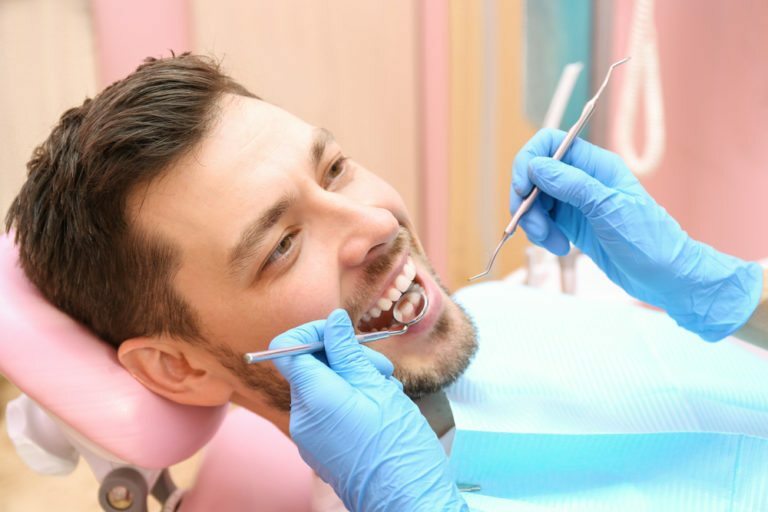 A periodontal maintenance cleaning is needed in order to remove bacteria, calculus (tartar), and debris that has collected UNDER the gum line. Oral irrigation is a procedure that helps to reduce bacteria between teeth and beneath the gumline. This procedure helps to mitigate periodontal disease and decrease its severity. Used in conjunction, oral irrigation is often a great way to continue treating localized periodontal disease. Antibiotics might be placed in specific areas that continue to breakdown during the periodontal maintenance visit.